Who are our Lead Practitioners? We are really pleased to announce that we will be working alongside the Excalibur Teaching School Alliance to deliver a project to help improve the teaching of phonics across South Glos, Bristol, Wiltshire and Swindon. It is one of 56 projects nationally (one of only 7 in the South West) which have been awarded £20 million funding in total from the DfE new fund. This Strategic School Improvement Fund was announced in November as part of a package of resources to support the whole school system and encourage greater collaboration between academies and maintained schools. It will rise to a total £280 million over the next two years, with the intention of building a “self-improving school system”. 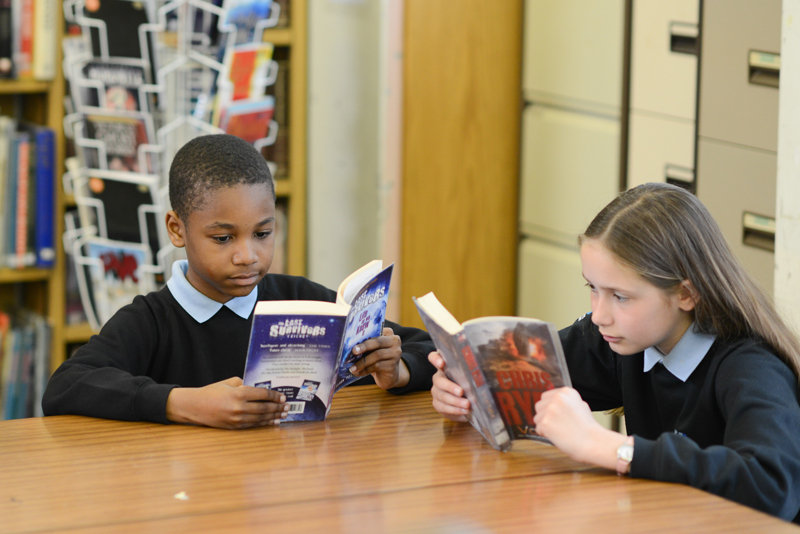 They other projects include schemes to improve progress in reading, modern foreign languages, and science, and each of them are to be delivered by schools and local authorities. The programmes will take place at academies and maintained schools across the country, and aim to address specific challenges in their area and drive up standards.